A major obstacle to the implementation of large-scale photovolataic (PV) power plants is that the cost of these systems is almost entirely up-front, with the financial returns spread over the life of the system, which is around 25 years. The manufacturer’s power rating for a solar panel comes from measurements in a laboratory, and says little about the energy the panel will deliver over time in the field. 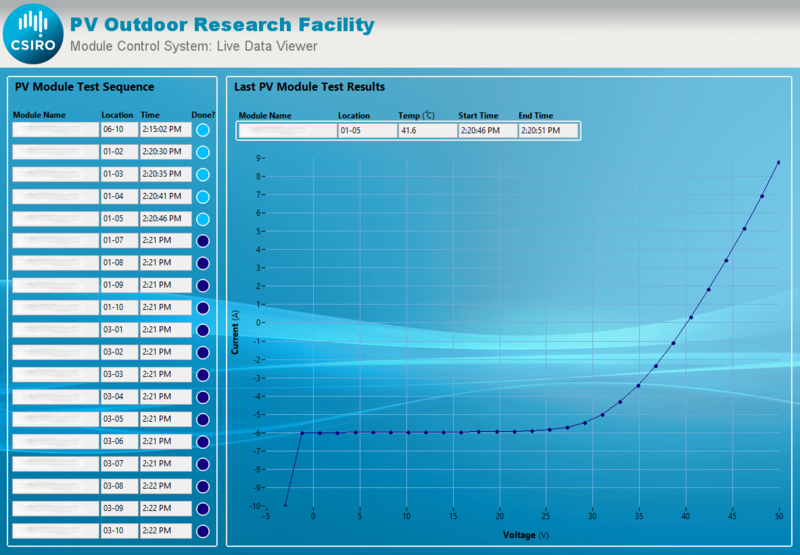 Predicting the energy output of a PV power plant is critical to forecasting future revenue. To reduce the investment risk for large-scale PV power plants, CSIRO and its partners are investigating the relationship between the manufacturer’s power rating for solar panels and the energy the panels generate over time. This involves studying the way solar PV cells respond to typical variations in solar conditions, such as temperature, irradiance and the solar spectrum. The outcomes of this research will form the basis for more accurate revenue projections to industry and finance institutions, to encourage investment and widespread deployment of large-scale PV power stations. The results of the project will also contribute to the development of Australian and international standards for predicting the performance of solar PV power systems. 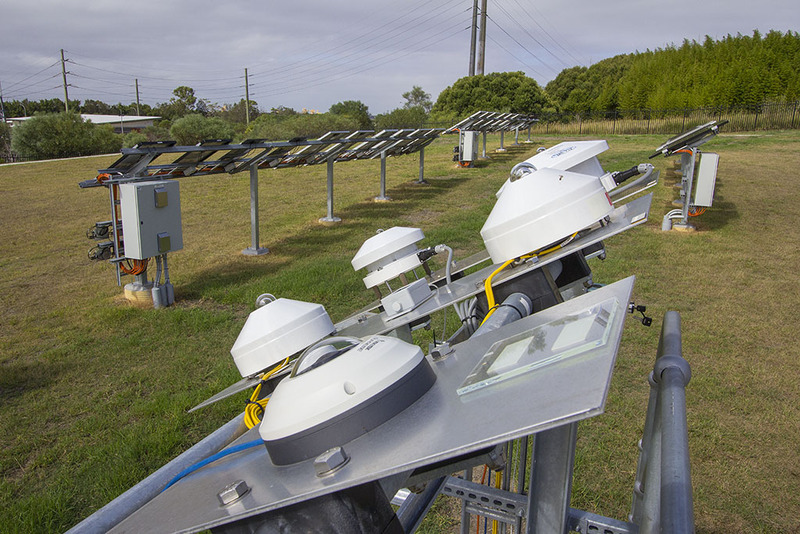 CSIRO Energy Flagship contracted EnvisEng to design and develop the software and data acquisition system for the first PV research facility of its type in the Southern Hemisphere. The system was commissioned in 2013 and has been running 24/7 since. It includes measurement features that no other system in the world has, e.g. 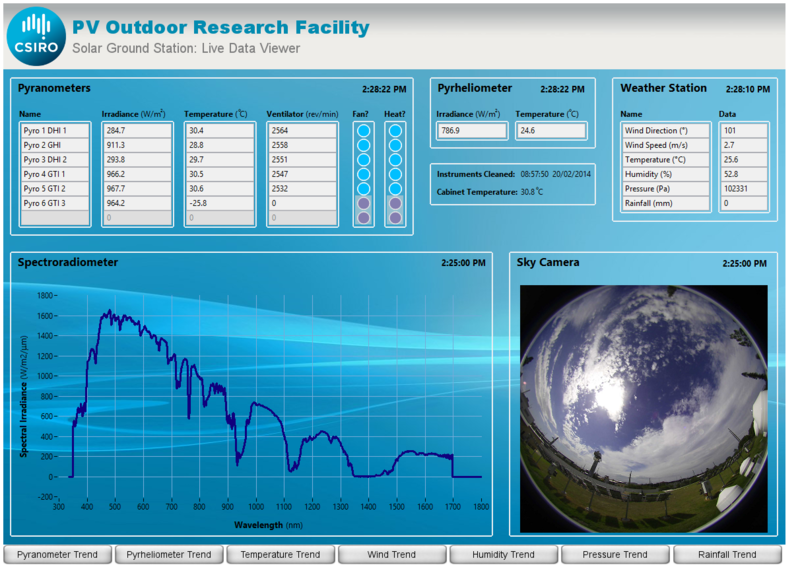 measuring solar spectrum to 1700nm instead of 900nm. 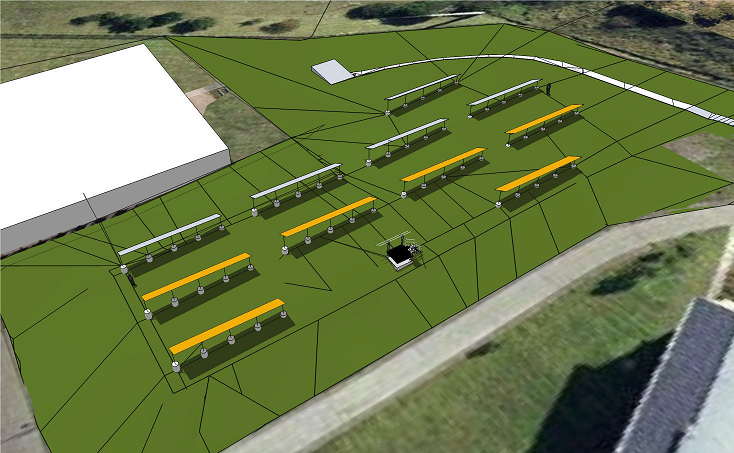 It currently connects 60 photovoltaic panels to the PV measurement instrumentation via a complex switching and underground cabling system. 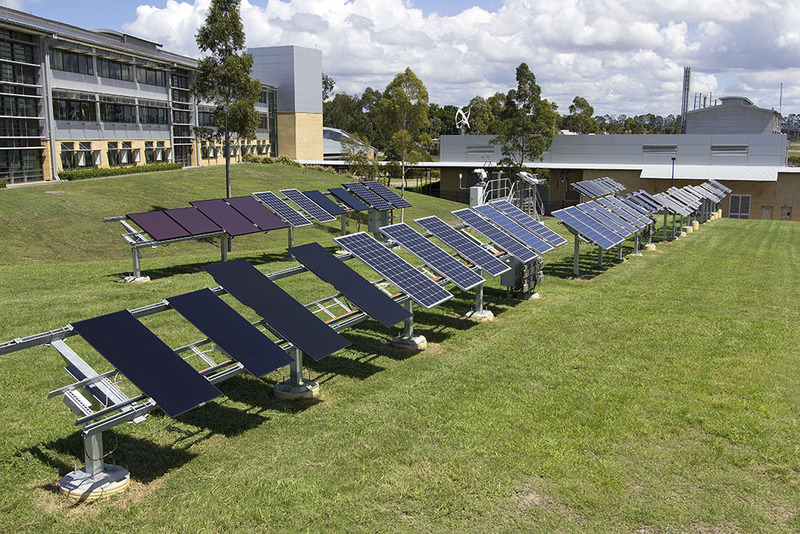 A single I-V curve tracer can be connected to any of the 60 panels at any time and commanded to take a measurement, mean while a scheduling algorithm connects and takes an I-V measurement on each of the 60 panels at pre-defined intervals set by CSIRO operators. It allows all panels to be connected to the Grid for power generation while they are not being tested.